THE POWER OF PRECISION IS CLOSER THAN YOU THINK. Sagoni Service center CRM (Customer Relationship Management) Software For Mobile/Laptop Repairing center CRM Sagoni Service center CRM helps businesses meet overall customer relationship management goals. CRM software provides a business with actionable customer insights. 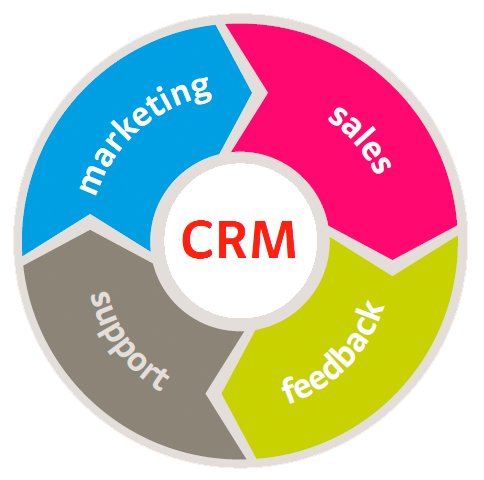 customer relationships with the most innovative and affordable CRM solution in the market. Sagoni CRM software is a complete CRM solution that automates your core sales, customers,invoice,payment,dashboard,sales agent sales details,lead generation,automated lead allocation and many more. CRM Software Development company in faridabad delhi,Software Development company in faridabad, Customize CRM Software Development,Customer Relationship Management Software Developemt Company In Faridabad,CRM Software, Service Center CRM,CRM Software Development Company,Customer Relationship Management Software COMPANY IN FARIDABAD,crm software,CRM Software free demo.